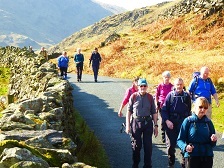 Our group's territory lies in south-east Cumbria, from the Lancashire border to Langdale in the centre of the Lake District National Park. 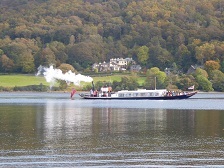 It includes Ambleside, Arnside, Bowness, Burton-in-Kendal, Grasmere, Kendal, Kirkby Lonsdale, Milnthorpe, and Windermere. 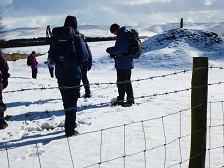 We look after the footpaths and countryside within our territory, and carry out footpath surveys both inside and outside the National Park. 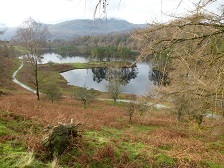 We organise a wide range of walks within Lake District Area and beyond led by our members. 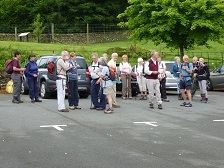 We walk on alternate Tuesdays and Wednesdays and every Thursday meeting at the B&Q car park, Burton Road, Kendal to share cars to the start of the walks; a donation is given to the drivers to cover costs. 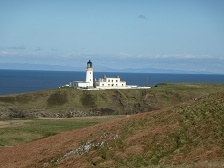 The full walks programme can be seen and downloaded from our website at http://kendalramblers.weebly.com/. 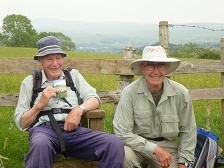 We publish three books of walks within the Kendal area (Walks in South Lakeland) and a set of 3 mile Short Walks Leaflets and arrange social events and breaks for our members in other parts of the country; this year at Harrogate. 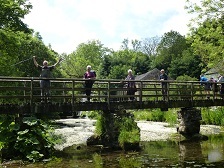 You are welcome to any of our walks either as a member of another group or a non-member wishing to try walking for the first time. There is no obligation to join until you are sure. 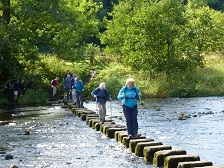 Please contact the walk leader if you require any help in deciding if the walk is suitable for you. 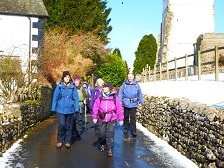 Our walk from Staveley to Brunt Knott in late November, with a very cold, windy but bright day. ​On a warm November day. The walk followed the route led exactly 10 years ago by the late Margaret Adams and commemorated her major contribution to our group. Mike holds a photograph taken at that spot on the original walk. 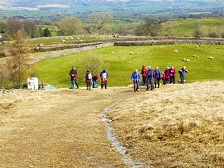 On our short walk from Shap Summit to Huck's Bridge on 28th April. Alison was brave enough to stop and take the photograph. 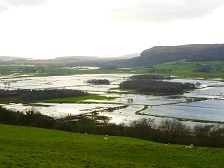 A brief respite before the next and heaviest snow storm of the day; 26th April? 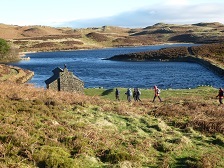 On one of our coastal walks during our four night break in April at Newton Stewart. 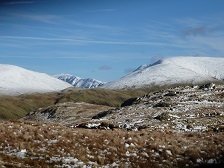 Seen on 10th February from Helm Crag. 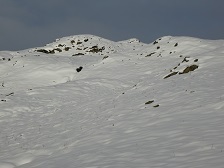 Our walk continued along the ridge to Calf Crag before dropping into Far Easdale for the return to Grasmere. The day started bright and dry but with a very cold wind blowing. 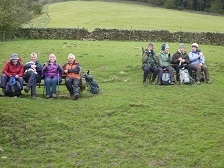 We traversed the ridge before returning though the woods to our start at the Lyth Valley Hotel and the rain. On a fine sunny autumn day, we set off from Torver, passing Scarr Head and crossing the Torver Beck below the quarries. 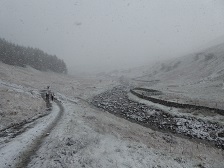 We continued across the low fell to the outskirts of Coniston before returning to Torver via the side of the lake. 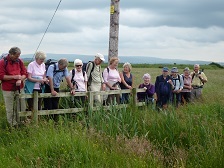 September, at the start of our short Bowland walk. at the start of our walk to Orrest Head. We returned to Holehird for lunch and a conducted tour of the gardens. Starting from Pott's Corner, we made our way along the coast to Sunderland Point and after lunch, in warm sunshine at Sunderland,we made our return along various field paths and tracks. On our walk from Appleby along the River Hoff, returning alongside the River Eden. 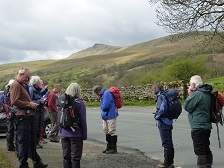 At he start of our walk over Wild Boar Fell - seen in the distance. On our walk from Bowlees in late April. See More Pictures of the Walk. 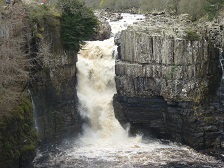 See More Pictures of the Alnwick break. Our walk for the day started at Newbiggin and after a short road walk we headed down towards and along Pott's valley in beautiful sunshine. Our route continued with a climb from the valley and then down to Crosby Garrett. Leaving Crosby Garrett we climbed up Crosby Garrett Fell and made our return to Newbiggin via the top of Nettle Hill . 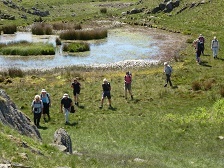 A circuit of Great and Little Langdales in very warm weather. 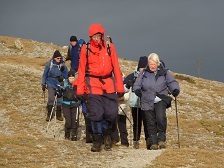 Join the Ramblers and become a member of Kendal Group.